This set of 45’s from the mid to late 1960’s is a doozy! Who doesn’t love a good love song? These records discuss crushes, feelings, and love in general. The Gambrells are in love and they want everyone to know! The first of the two songs captures the feeling of falling in love, and how wonderful that is. The second dives deeper into this feeling, and all of the emotions that swirl when you’re at the start of something special. 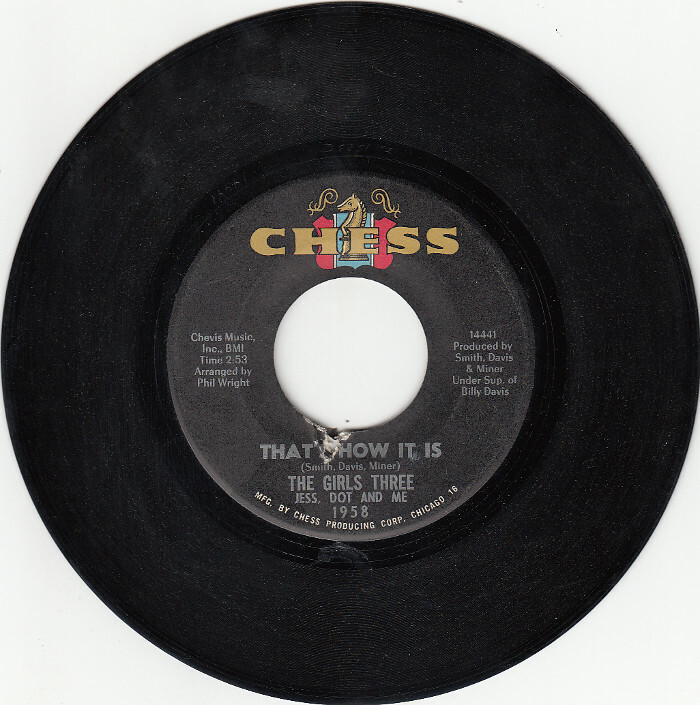 Girls Three-That’s How It Is/Baby, I Want You-Chess 1958. Released 1966. When you fall in love, it’s a unique feeling. The Girls Three (Jess, Dot and Me) describe the ways love can make you feel in the first record. In the second, the girls have a crush! When you have a crush, it’s hard not to think about that person and everything admirable they do. That’s conveyed in this song. 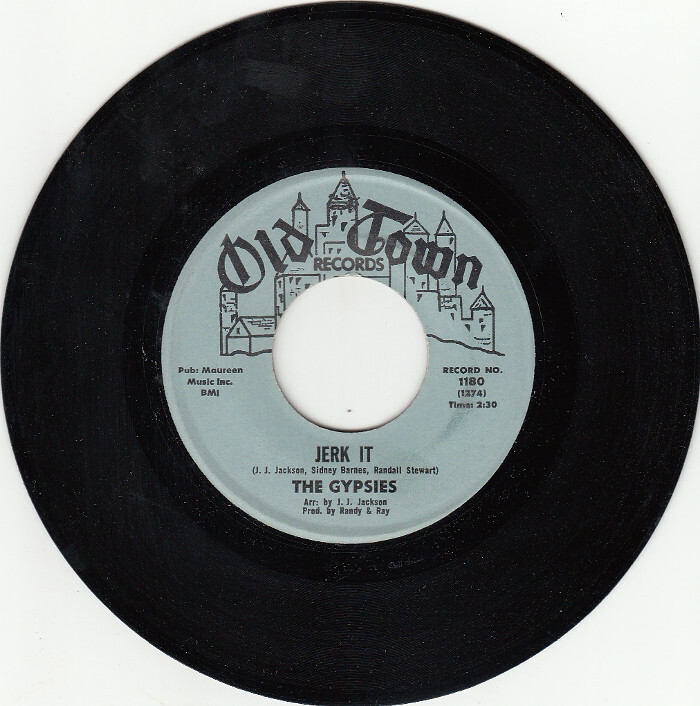 Gypsies-Jerk It/Diamonds Rubies Gold and Fame-Old Town 1180. Released 1965. The gypsies, later known as The Flirtations, deliver on two upbeat songs. Jerk It is somewhat of a dance, very upbeat and fun. The other song Insinuates rich boys, that provide some of the finer things may be for the Gypsie’s! Check out each song through the links provided, and then order online through our secure checkout form. Be sure to note your order number as you search through our inventory! Thanks for listening with Parker's! Three Soul Records from Non-Soul ArtistsYou don't have to be a soul singer to sing soul, and we've got the records to prove it. Check them o...60’s Soul Records about Love and LossSoul and funk are two distinct musical styles that often get lumped together. 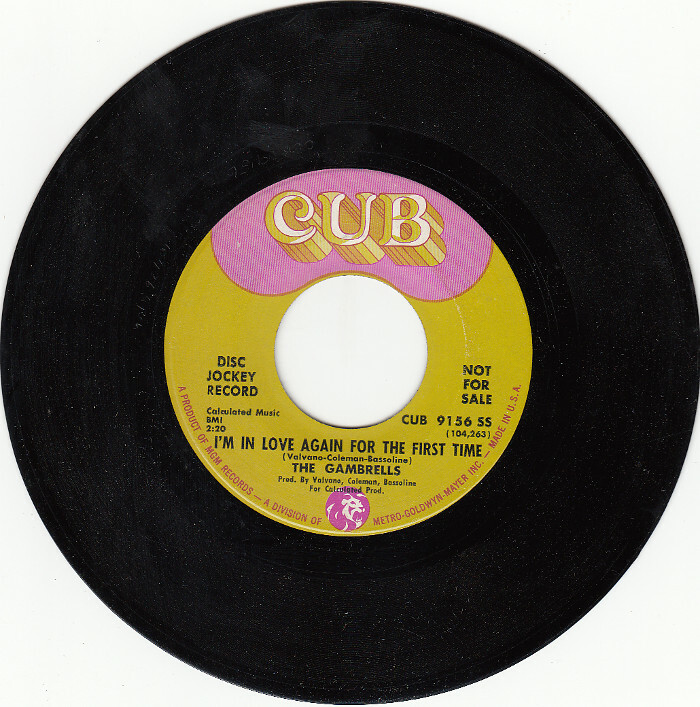 That’s because t...Two Heartbreak Records (and a Lovesick One)Check out some 45s that feature two sad northern soul songs and a love-y one. Usually I don't read article on blogs, but I would like to say that this write-up very forced me to try and do so! Your writing style has been amazed me. Thanks, very nice article.